Being a polytechnic student can be stressful and living in a city makes us fail to remember how beautiful nature can be. So you can imagine how glad I was to have the opportunity to unwind and soak in some amazing scenary recently. 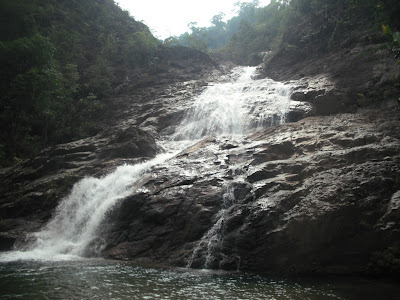 The NYP Adventure Club (ADC) gave me and about 70 members the opportunity to experience nature, and thrilling water activities at Jerangkang Waterfall at Pahang, Malaysia, during our term break from 18 to 21 June. Harry Potter fans, hang on to your seats right now. 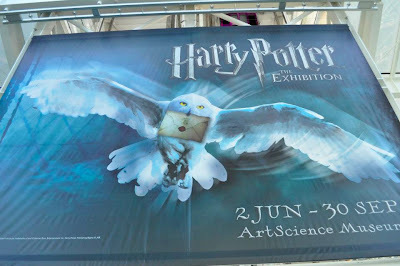 I’m sure you will definitely love this article as it’s about the latest exhibition at the ArtScience Museum at Marina Bay Sands (MBS) - Harry Potter. My heart was thumping with excitement as I was walked through MBS Shopping Mall, admiring all the Harry Potter Exhibition posters that could be found at almost every angle. Celebrate NDP with LEGO ®! 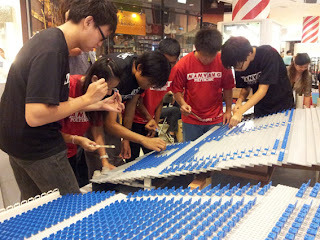 For 13 days, more than 500 volunteers worked hard to complete a 12m-by-9m scale of the Marina Bay Floating Platform National Day Parade (NDP) celebrations using tiny pieces of LEGO ®. Back to School with Legos and Shopping! 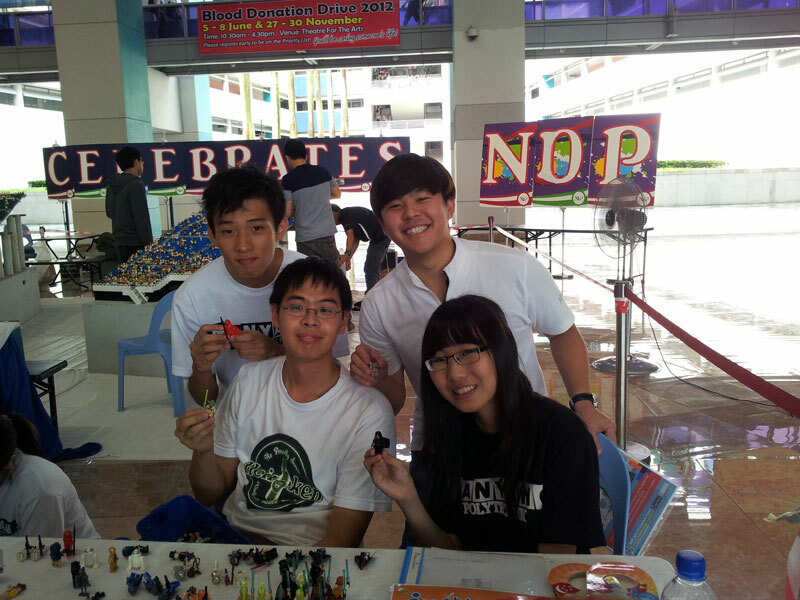 Volunteers with their favourite Lego characters! NYP students had reasons to smile when they returned to school this semester! They could create customized Lego figurines or go on a shopping marathon. What a fun way to start the new term! One night after the release of the GCE ‘O’ level results, three good friends from Xinmin Secondary sat down at their usual hangout place, a void deck in Sengkang. There, Kok Kiat Han, Ang Kiang Siang and Royson Lee De Sheng started to seriously talk about which polytechnic they wanted to enter. The boys, who had attained good GCE ‘O’ level grades, had various options opened to them. 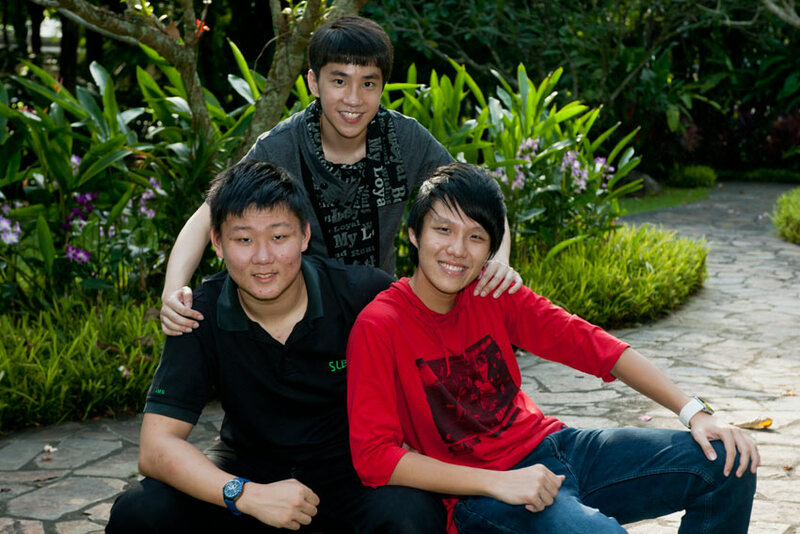 Fast forward to three years later in 2012: it looks that the three buddies – who are all CSIT-Nanyang scholars – have certainly made a wise decision as all three have graduated with top honours during their recent graduation ceremony on 24 May. Kiat Han received the Lee Kuan Yew Medal, which is a prestigious award given to the most outstanding graduates from technology courses in NYP, as well the CSIT Gold Medal. Kiang Siang received the CSIT Bronze Medal while Royson attained a Diploma with Merit. 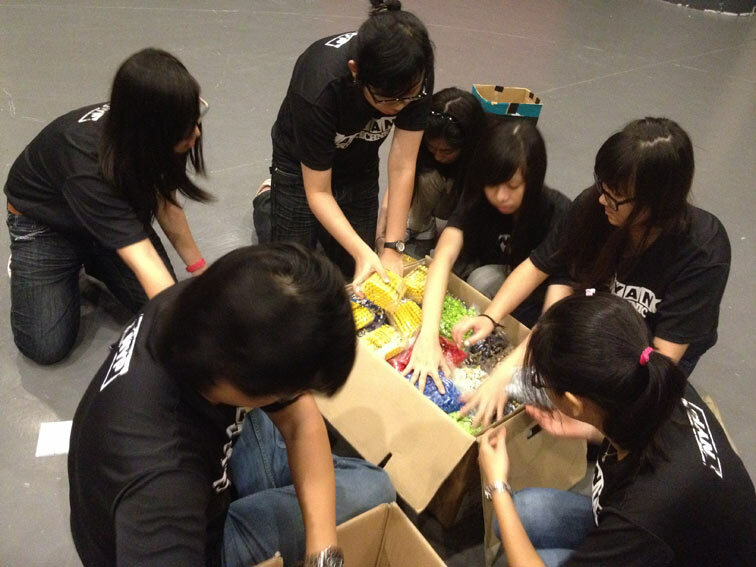 Besides doing well academically, the boys also did NYP proud in numerous IT-related competitions. For example, Royson and Kiat Han won Code::XtremeApps:2011 Open Category (first position), Singapore Cyber Conquest (first position) and SyScan Capture-the-Flag (first position), while all three of them took part in SyScan Secure Coding 2012 (bronze). Royson and Kiat Han also won gold and bronze medals for the IT Network Systems Administration category of WorldSkills Singapore in 2010. Besides taking part in competitions, the boys also led a busy but meaningful campus life by taking part in various activities. Kiat Han was Captain of the Water Sports Club (Life Saving) and Royson joined tennis. Kiang Siang is the Vice-President of the Association of Information Security Professionals (AISP)-NYP, Student Chapter. At the end of their NYP journey, the trio are now going separate ways. Kiat Han plans to further his studies under a SMU-CMU (Singapore Management University-Carnegie Mellon University) fast track programme. Royson will be taking up a Computer Science degree at National University of Singapore (NUS) while Kiang Siang is considering an offer to do the NUS-Computer Science with Business Administration (Accountancy) double degree. Kiat Han, Kiang Siang and Royson would like to say a big THANK YOU to all their SIT lecturers for their dedication throughout their poly years! NYP’s BodyWatch gym is a great place for students to exercise and keep fit. 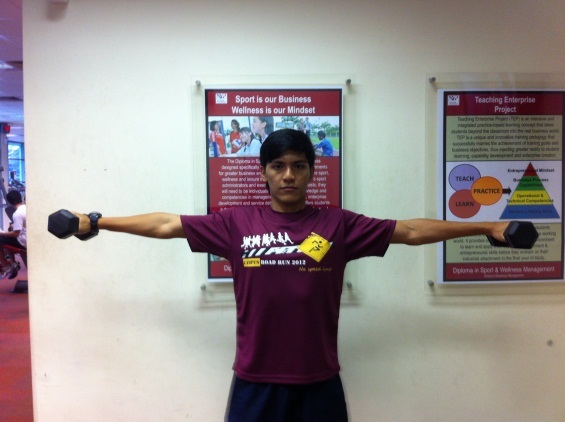 This week, we’re looking at developing strong shoulders. If you play sports involving shoulder movement, having strong shoulders would help you to stay injury free. In addition, strong and broad shoulders can boost your self-confidence. For example, men with attractive physiques typically have broad shoulders and a thin waist, giving them a “V-Shape”. The shoulder is the most moveable and unstable joint in the body. It is very important to keep the soft tissues in the shoulder strong, flexible and conditioned to handle stress. Here are 5 exercises to help you develop healthy and broad shoulders while giving you that elusive “V-shape”! Do remember to do some light warm-ups before going these exercises. *Disclaimer: Before embarking on any fitness or exercise routine (including this one), remember to consult your doctor or physician. Please also ensure that the weights you handle are manageable and not too heavy. 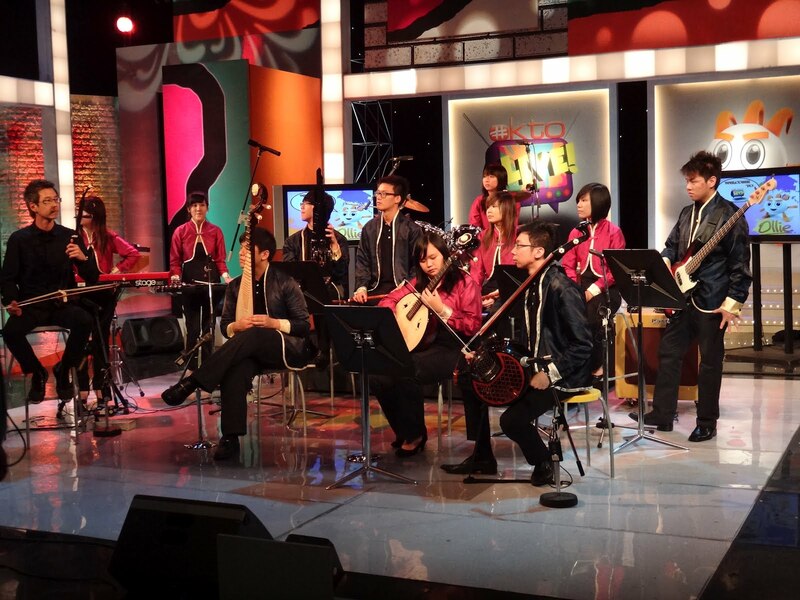 When I was in secondary school, I was part of the Tanjong Katong School band. We were fairly well-known among secondary band members as we have won awards during the Singapore Youth Festival (SYF), such as the Best Display Band for 2012. Although I cheer for the band during the SYF competitions every year, I am now quite distant from the band scene (my secondary school days were long ago). This week, however, I was given the privilege to relieve my band memories when I met up with the two presidents of Voltz, a band with a difference. The 2 young musicians, Kok Chuan and Wei Vern, chatted happily about their love of the Chinese orchestral instruments and reminded me of my passion for music making. I still remember the sterile smell of the computer labs and tutorial rooms. I recall those busy corridors packed with students going for their next class and lecture halls filled with students. Hanging out around tables and benches outside lecture halls and corridors was somewhat a favourite pastime for my friends and I. Those were the days when I was at NYP.